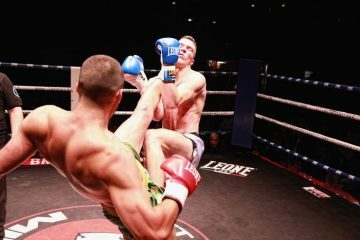 Boxing as a sport is one that excites and thrills millions of people around the world. Although the gladiatorial combat that goes on in the ring is often brutal, the art and bravery of the sport is what makes fans love it. The way two athletes train themselves into supreme shape before facing off really cannot be beaten as a spectacle. Known as ‘The Big Daddy’, Bowe’s story is one of what could have been really. A fantastically talented fighter, he was expected to rule the heavyweight division for years once Mike Tyson was out of the picture. To start with he did and became the undisputed heavyweight champion of the world in 1992. Having to vacate the WBC title in protest at not wanting to face their mandatory challenger Lennox Lewis, this put the brakes on his career somewhat. Although he did get the fledgling WBO title in 1995, he retired from the sport in 1996 after two brutal fights with Andrew Golata. Bowe was a great boxer though and had all the power and skills needed in the ring. Inducted into the International Boxing Hall of Fame in 1990, Pep was a true legend of the sport. Operating in the featherweight division, his speed and finesses was superb as was his elusiveness. Incredibly he boxed from 1940 until 1966 which is just an unbelievable stretch even for boxers from the past. 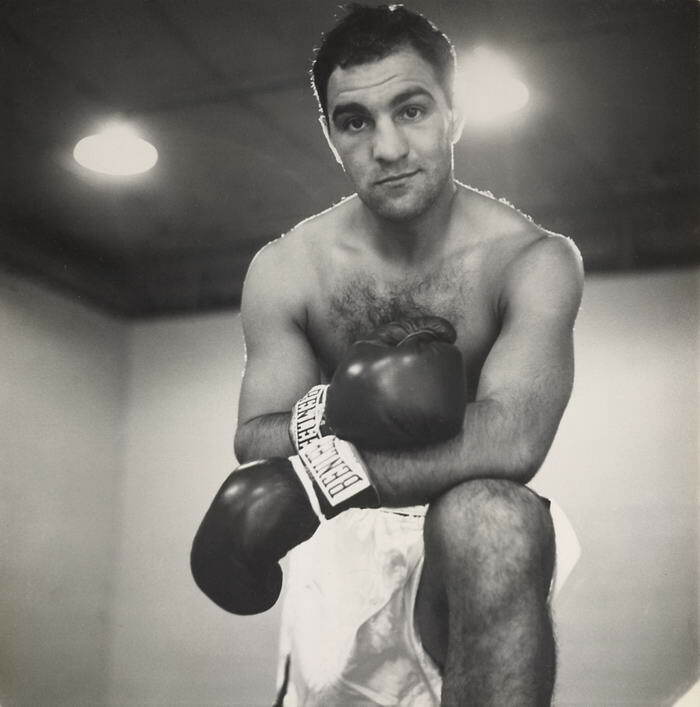 Boasting a record of 229 wins in that period of which 65 were knockouts, he held the title twice in 1947 and 1950. 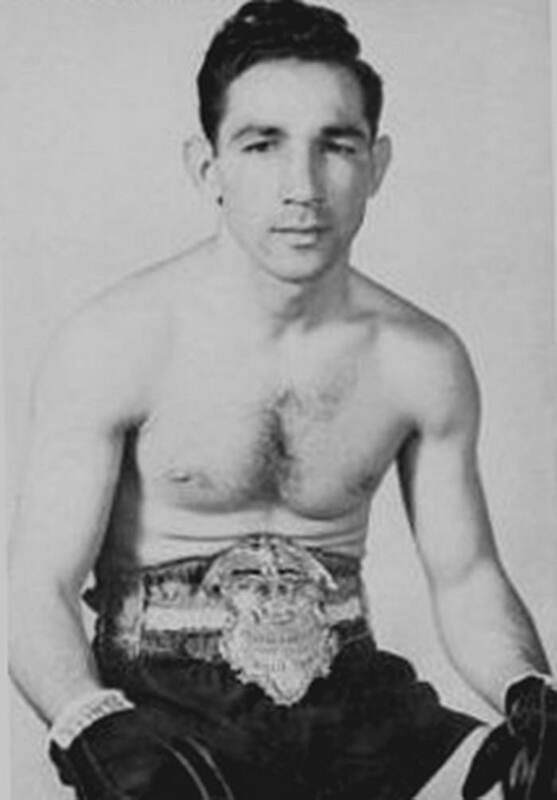 Willie Pep is widely considered as one of the best boxers of the 20th century and it is not hard to see why. 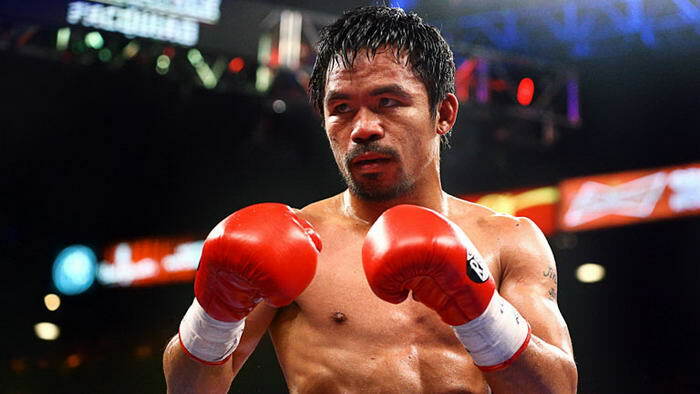 Hailing from the Philippines is the fantastic Manny Pacquiao. Interestingly enough he is now a politician and Senator of the Philippines in his home country. His record in the ring is very impressive and leads him to a well-deserved place here. Boasting an amazing eleven world titles, he is the only boxer to win world titles in eight different weight divisions. Named a ‘Fighter of the Decade’ for the 2000’s by the Boxing Writers Association of America, his dynamite power and relentless pressuring of opponents made him a truly great boxer. If it’s charisma, drama and incident you want in a boxer than this fighter is your man. Almost as well known for his trash talk and press-conference dust ups as much as his fights, Mayweather Jr is a real character. This should not hide how good he is though – don’t forget, he is currently undefeated as a professional and a five-weight division world champion. 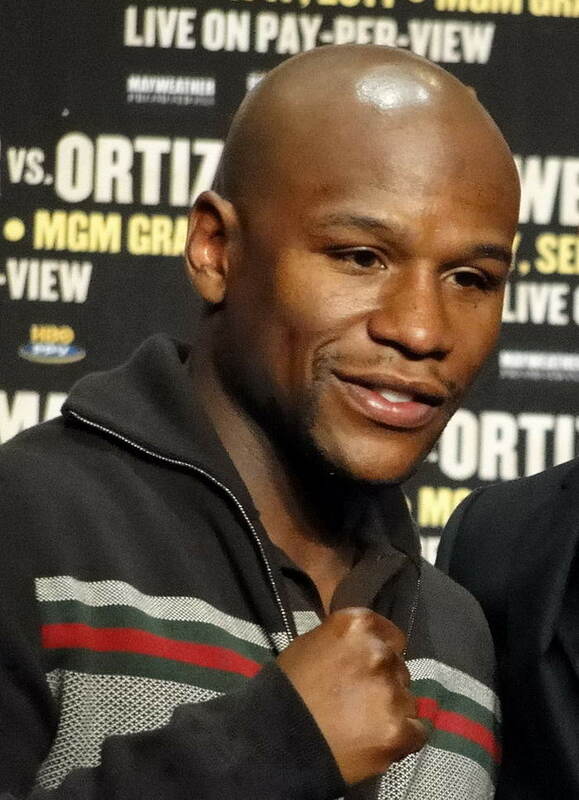 With power and hands as quick as his mouth, Mayweather Jr is a formidable opponent in the ring. His many famous fights include bouts against Ricky Hatton and Oscar De La Hoya. 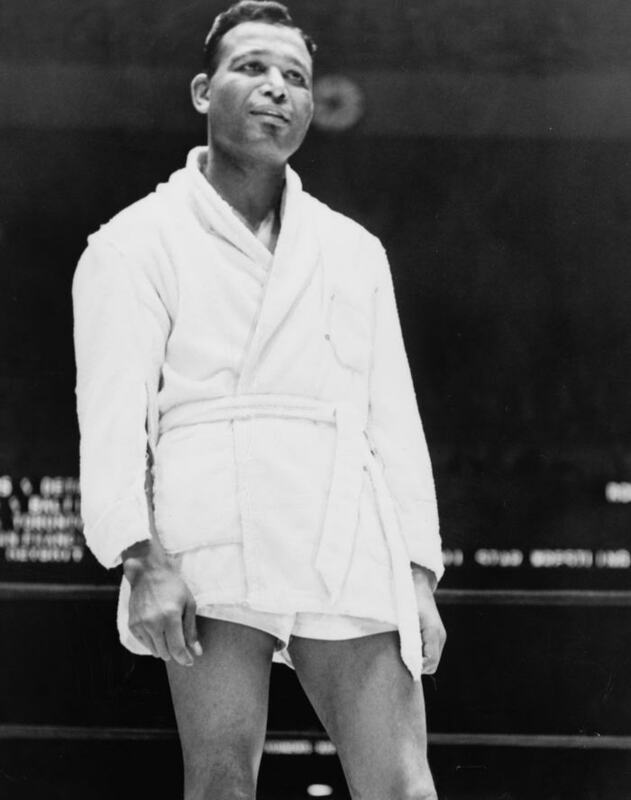 Widely considered by many boxing fans to be one of the best fighters ever, Robinson held the world welterweight title from 1946 to 1951 and also won the middleweight title in 1951. A truly skilled fighter, he had enormous power in his fists and brilliant movement around the ring. Indeed from 1943 to 1951, he went on an amazing 91 fight winning streak which shows his talent. A flamboyant character in and out of the ring, he created the modern idea of an entourage and paved the way for people like Floyd Mayweather Jr to come later. If there was ever a boxer who divided opinion it is this guy! Fans say he is the one of the greatest ever while doubters point to the fact he operated in a very weak heavyweight division that made him look good. What is known for sure though is that he had a knockout-to-win percentage of 87.75 which is one of the highest in boxing history. Even more amazing is that he was undefeated in his boxing career and fought such names as Jersey Joe Walcott, Archie Moore and Roland LaStarza. 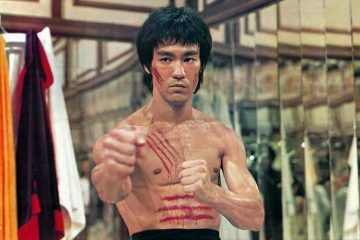 Popular for his aggressive, attacking fighting style and iron chin, he was also the inspiration for the character of Rocky in the film franchise. 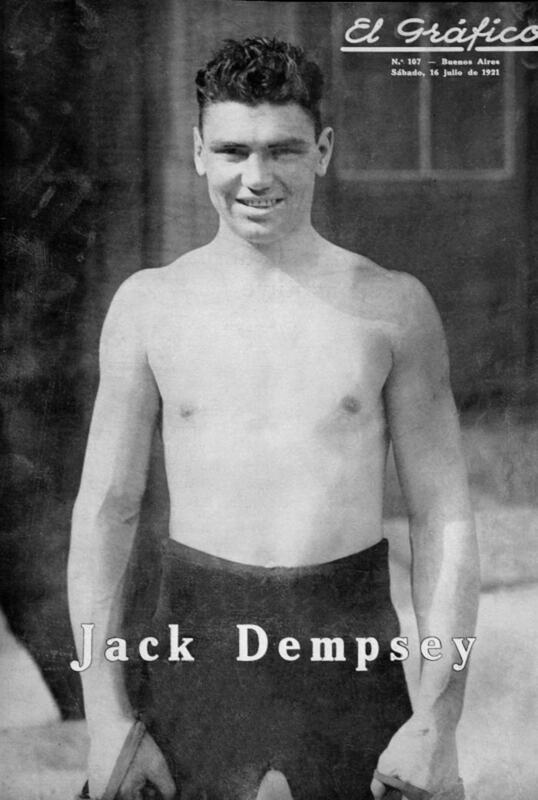 Jack Dempsey was one of the most popular boxers America has ever seen and one of the most successful. Famous for setting records for audience attendance at his fights, he also had the first million-dollar gate in the sports history. 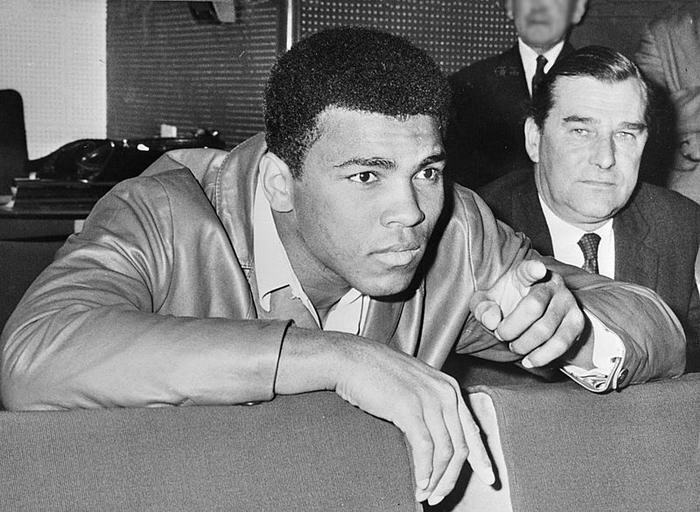 A record of 66 wins with 51 by knockout attest to why he was so loved by the crowds. His wild, pugilistic style always provided entertainment and lots of action. The nickname of ‘The Manassa Mauler’ tells the story of what he was like in the ring! He reigned as heavyweight champion from 1919 to 1926 which included a very controversial fight against Jess Willard to grab the title. Mexico has a proud tradition of producing tough, skilled and entertaining fighters but this guy must be the best to come from that country. After all you don’t become a six-time world champion in three different weight divisions by accident! At times, he looked like he was made from granite as blows just bounced off him and didn’t faze him at all. Known for his stalking of opponents, brutal body punching and explosive power, he was a nightmare for anyone to face. Widely considered as one of the best pound for pound boxers when fighting, he is now also thought of as one of the best boxers ever to have graced the sport. 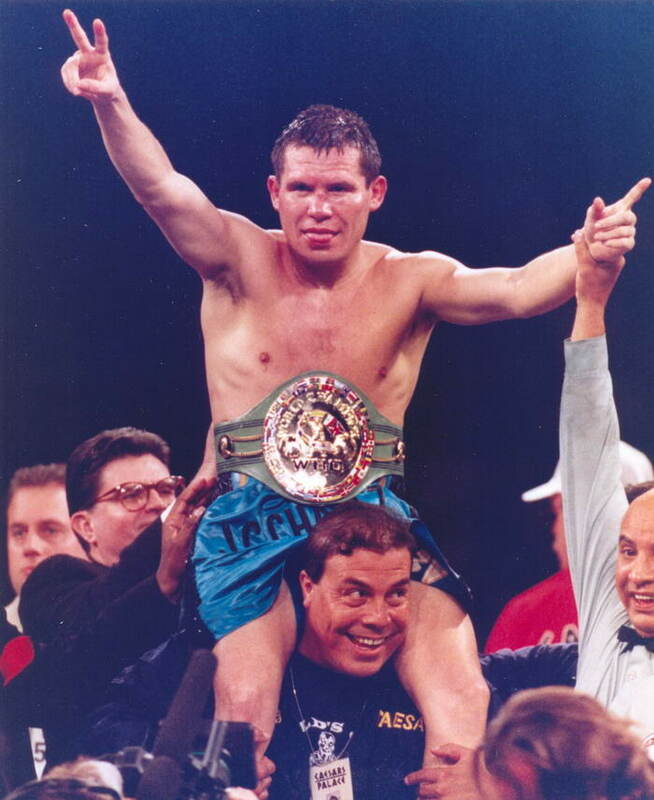 His fight in 1992 with Hector Camacho was a particular career highlight. Coming in at number 2, we have arguably the biggest personality boxing has ever seen and one of the best fighters to have laced on the gloves. 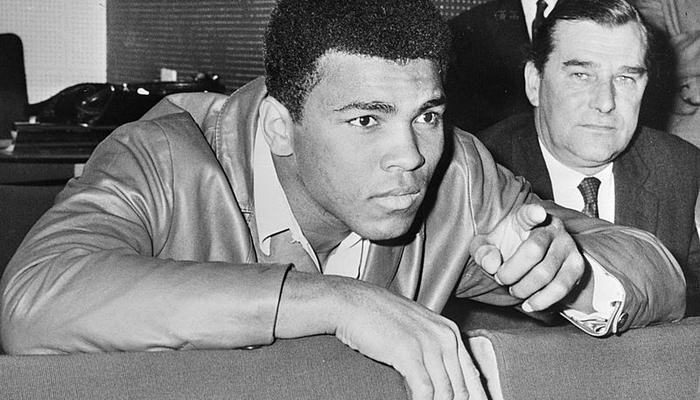 Hailing from Louisville, Kentucky, Ali was not only important as a fighter but in the history of the black rights movement of which he was a supporter and example of what could be achieved. In 1964, aged just 22, he used clever tactics and great footwork to defeat the much-fancied Sonny Liston and become heavyweight champion. Enjoying a long career, he was involved in many classic fights such as the ‘Rumble in the Jungle’ and the ‘Thrilla in Manilla’. Sadly, he contracted Parkinson’s after retirement and has now passed away but he will always be remembered for his quick wit, lightning fast hands and intelligent use of strategy in fights. Before everyone wants to know why Ali is not number 1 on the list, remember sport is all about opinions. My personal opinion is that Mike Tyson in his 1980’s prime was the most complete and intimidating boxer ever and even Ali could not have stayed in the ring with him. 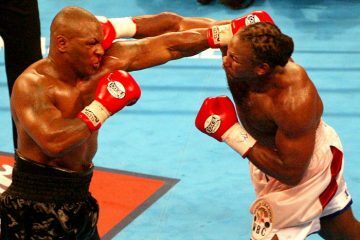 As a fighter Tyson really had it all – fast hands, good feet, great head movement, aggression and explosive power. 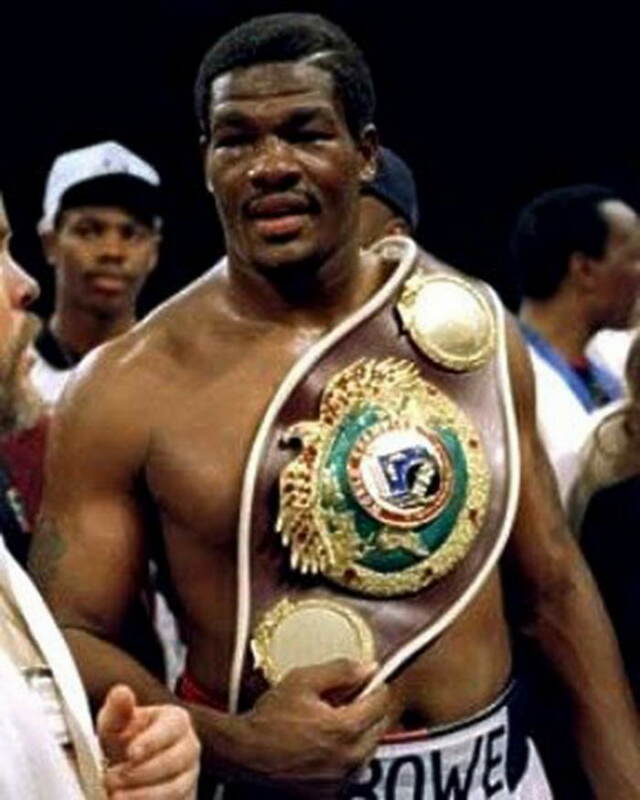 All this led him to rise quickly through the amateur and professional ranks before beating Trevor Berbick in 1986 to become the WBC Heavyweight champion of the world at age 20. He then defeated James ‘Bonecrusher’ Smith and Tony Tucker in 1987 to grab the WBA and IBF Heavyweight titles. This made him the undisputed heavyweight champion of the world. 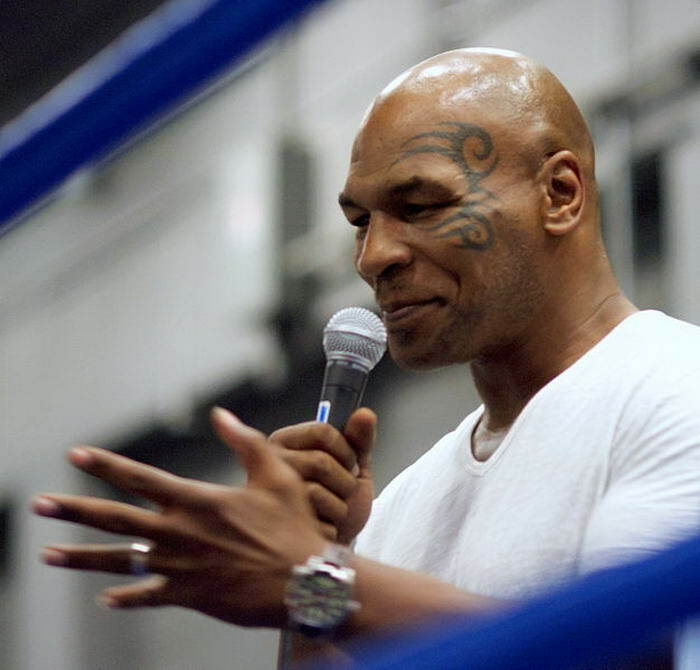 Although his spell in jail and subsequent decline are well known, the peak condition Mike Tyson really was the baddest man on the planet as he was known in the sport! Anyone who saw him take apart Frank Bruno, Pinklon Thomas or Michael Spinks can testify to this. Boxing is one of the greatest sports there is for sheer excitement and drama. Throughout its history, there have been numerous fighters who have helped maintain this tradition and image. All the boxers on this list knew just what it was to be a champion and entertain the fans.